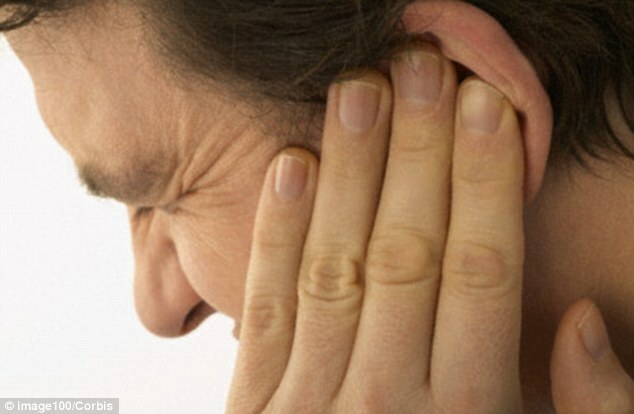 The Leicester Tinnitus Support group has been set-up to provide current and reliable information about tinnitus treatment and management for people living in Leciestershire. The group will strive to create a friendly, informal forum for people with tinnitus and their family members to ask questions. To book a place, or find out more, please contact Munira at muniras@hotmail.com or call her on 0116 2669 662. Support groups across the country offer the chance to meet people with similar experiences, share ideas for managing tinnitus, and find support from others who understand what you might be going through.